sign up for our Newsletter to stay informed about the upcoming release! It may not seem self explanatory how a young man in his twenties who was born and raised in germany gets into singing traditional arabic poetry. 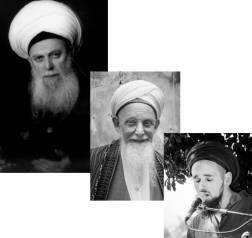 The key to understanding who this guy is lies in understanding that Abdulmalik is a believer, and a Murid of sufi master Mawlana Sheikh Nazim of the Naqshbandi order. 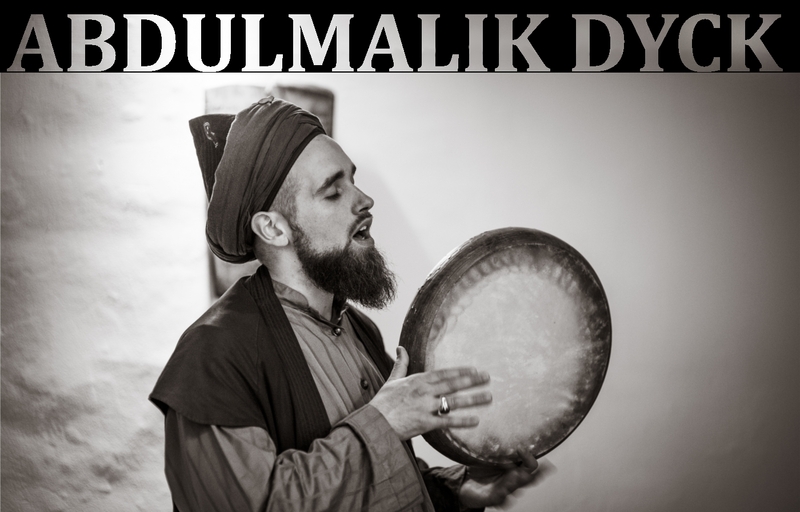 Abdulmalik is a follower and seeker on the sufis spiritual path, in the footsteps of his father Sheikh Hassan Dyck, who has introduced dhikr, hadra and other forms of islamic spiritual music in germany and northern europe since the late 70s. 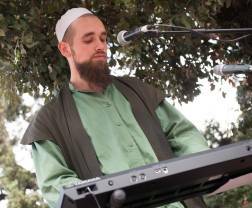 In his late teens, Abdulmalik had the opportunity to spend some years at the doorstep of the master Sheikh Nazim in Lefke, Cyprus, where he picked up the traditional ways of remembering Allah and praising the Prophet (saws) in song, followed by some time in Damascus, where he studied reading the holy Quran. The longing for the connection to our creator, the due praise and giving of thanks - all that is expressed within these traditional lyrics, and hearing Abdulmalik sing these words lets one witness something very beautiful, because its done in a very honest "straight from the heart" way. so we can stay in touch with you independently.